Stand Easy is a Celtic Rock band led by John McLean Allan, an award-winning bagpiper, singer/songwriter, and multi-instrumentalist. John has appeared playing bagpipes in numerous feature films and television shows, including the Oscar-winning Best Picture, Million Dollar Baby, Austin Powers 2, West Wing, and Primary Colors, among many others. Stand Easy came together to share in John's vision of creating a landmark fusion of commercial songwriting, Celtic music, and rock & roll. 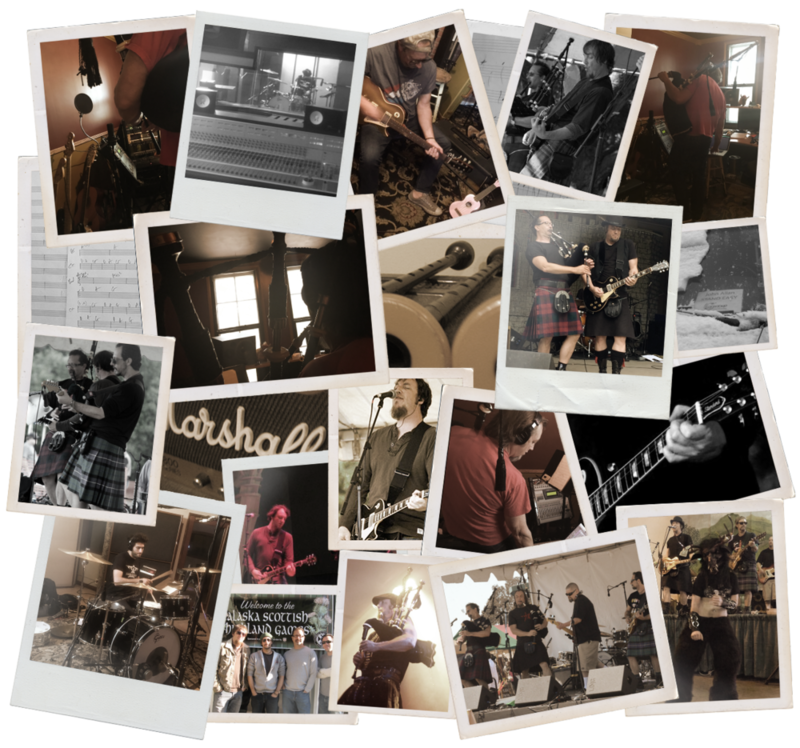 Stand Easy performs original songs, traditional songs and bagpipe/rock instrumentals. They have performed at many prestigious festivals and innumerable nightclubs and pubs across the West Coast of the United States. John McLean Allan has performed with the Chieftains, Korn, the Hollywood Bowl Orchestra, and The Tonight Show Band. Allan's original songs are in the modern rock style but incorporate bagpipe jigs and reels from the traditional Celtic style.